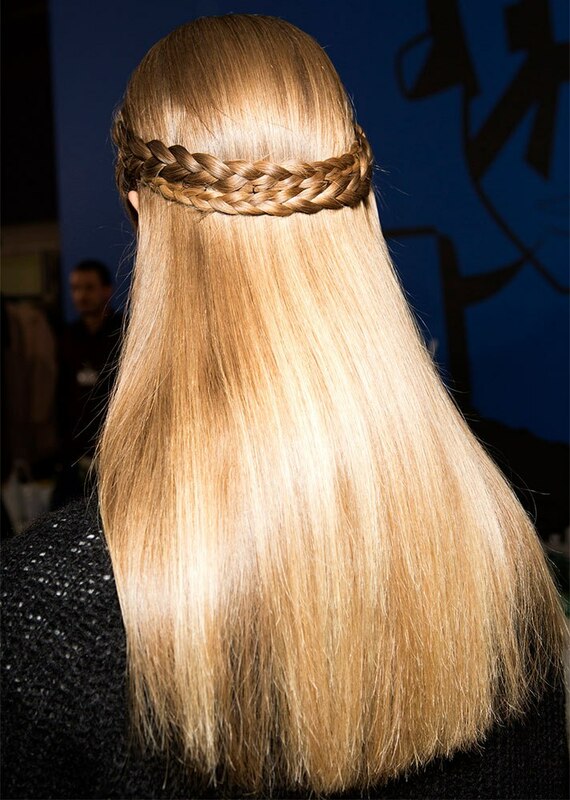 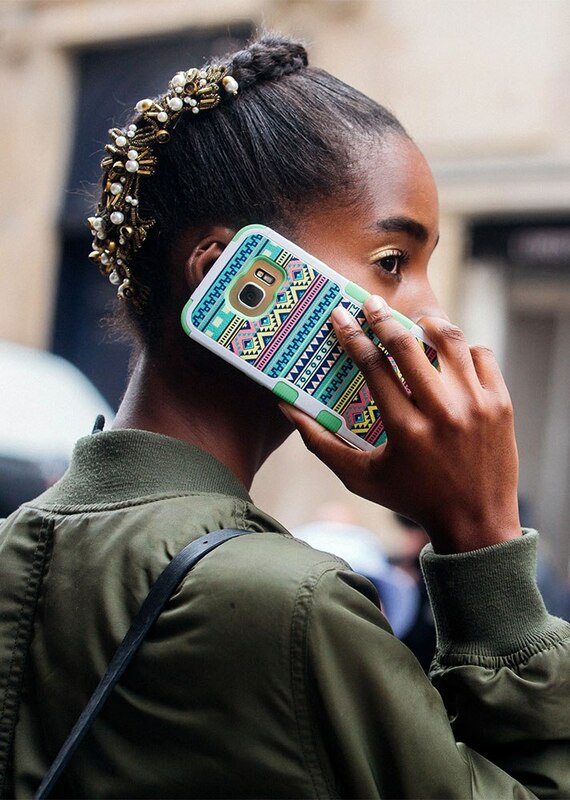 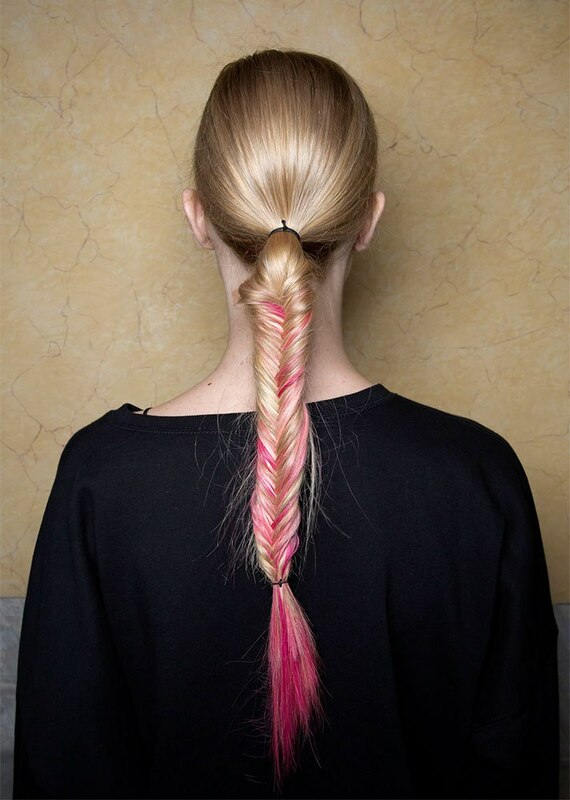 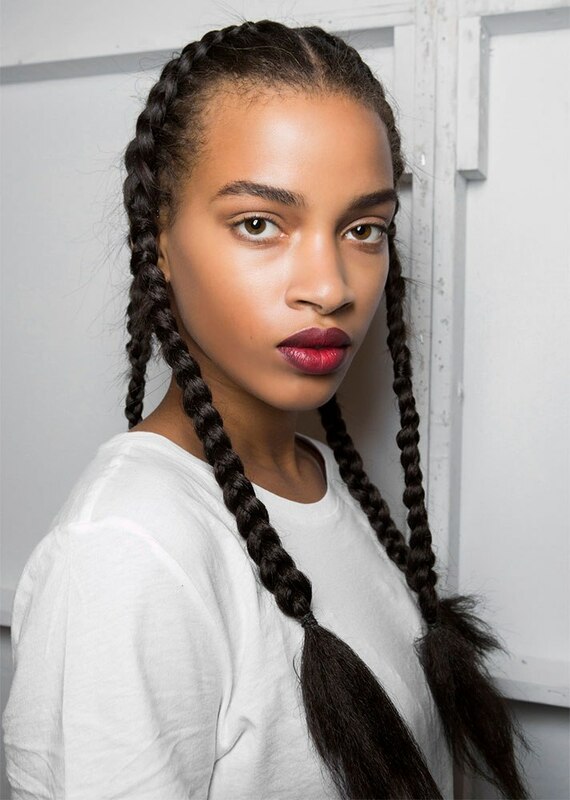 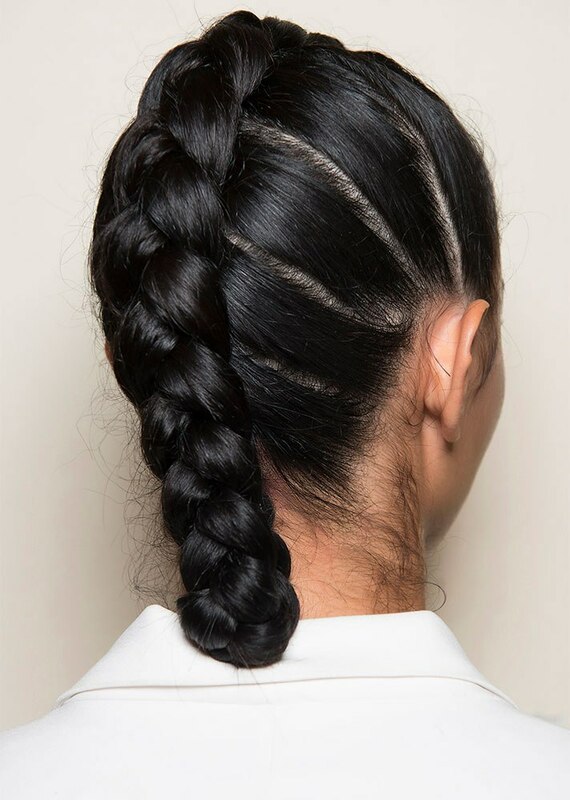 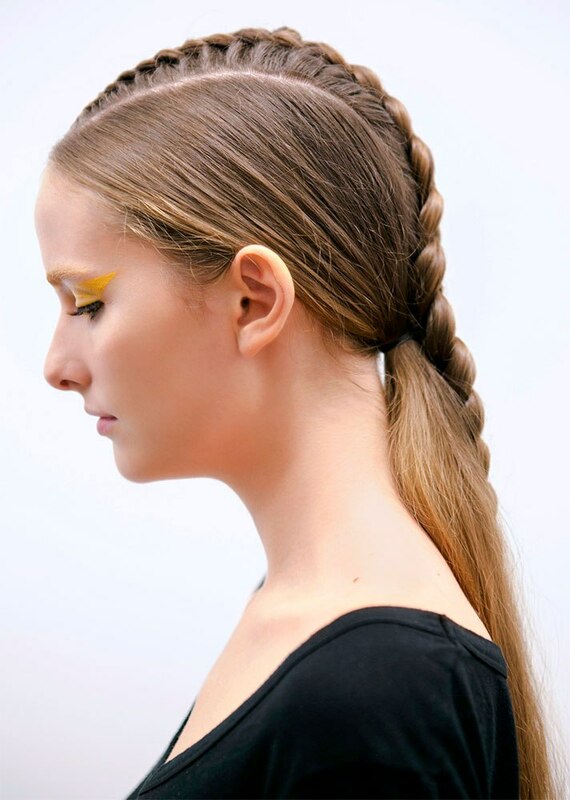 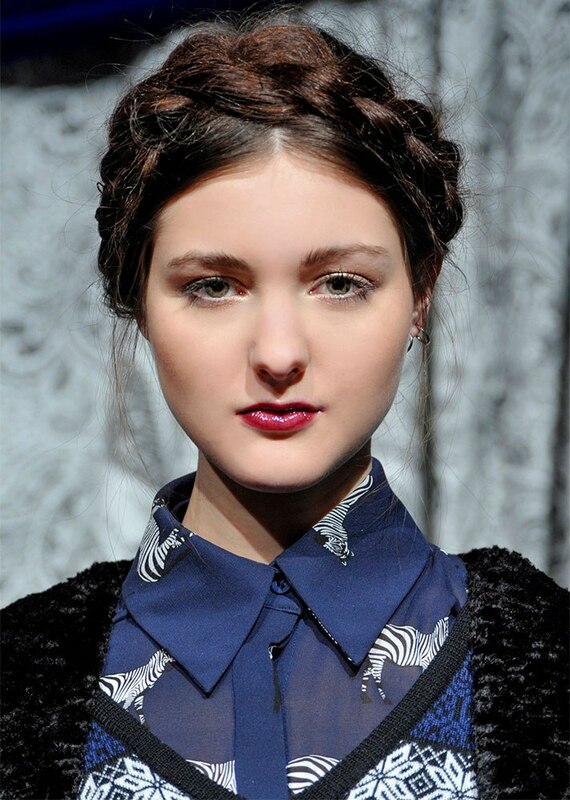 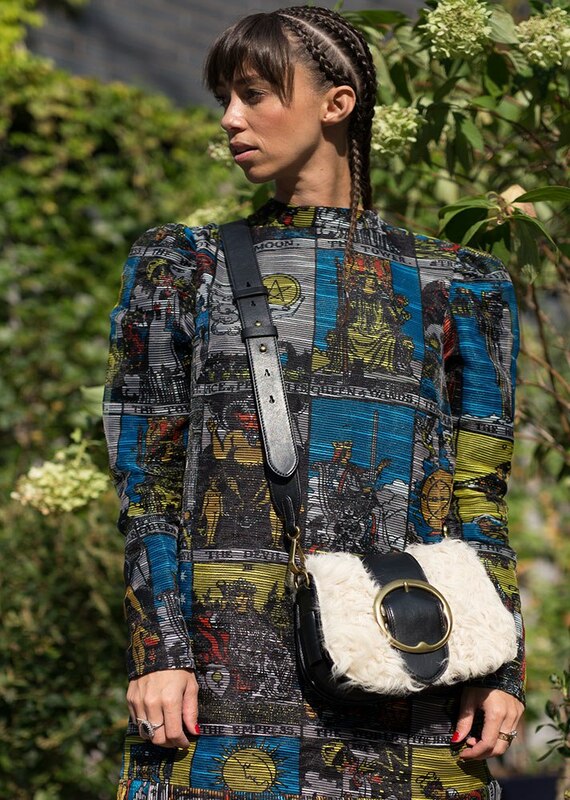 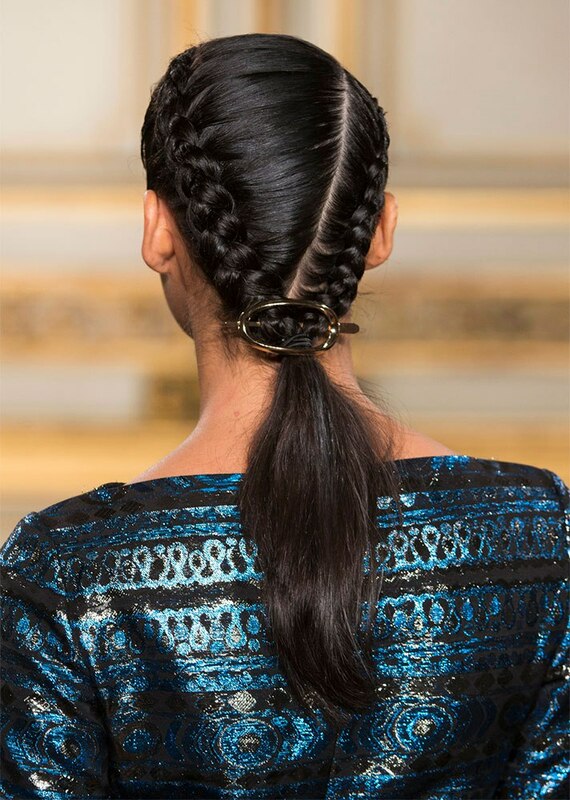 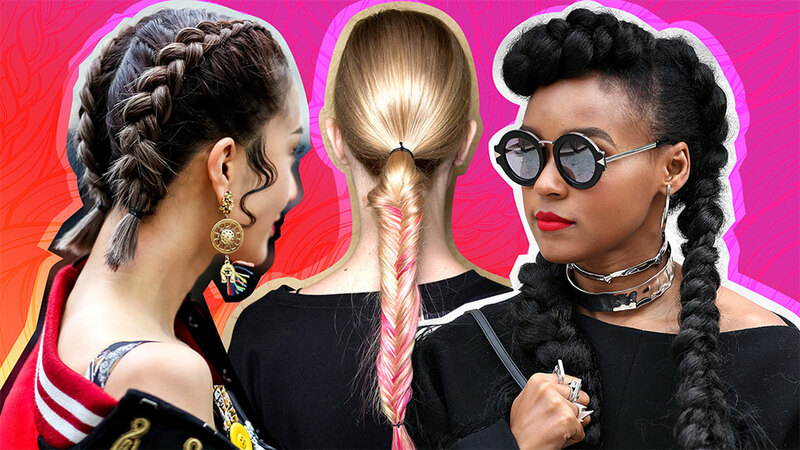 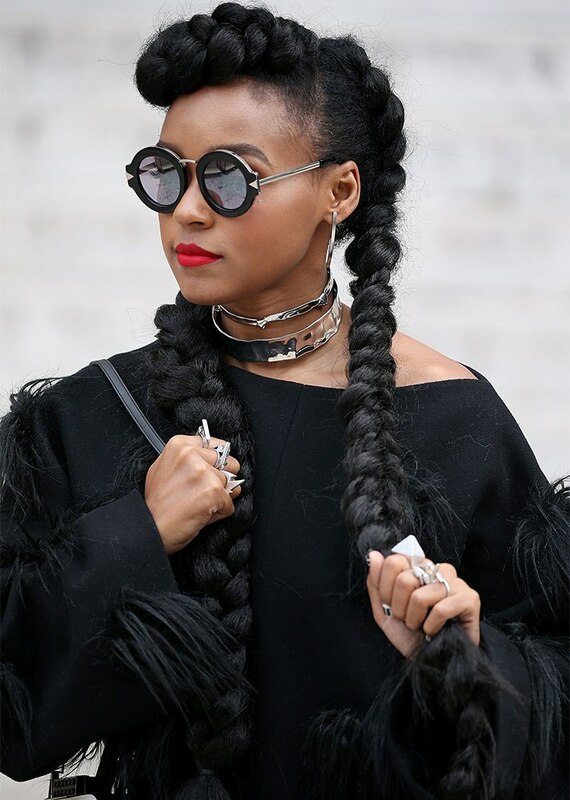 When you’re stuck in a hair rut, no style is more versatile than a braid. 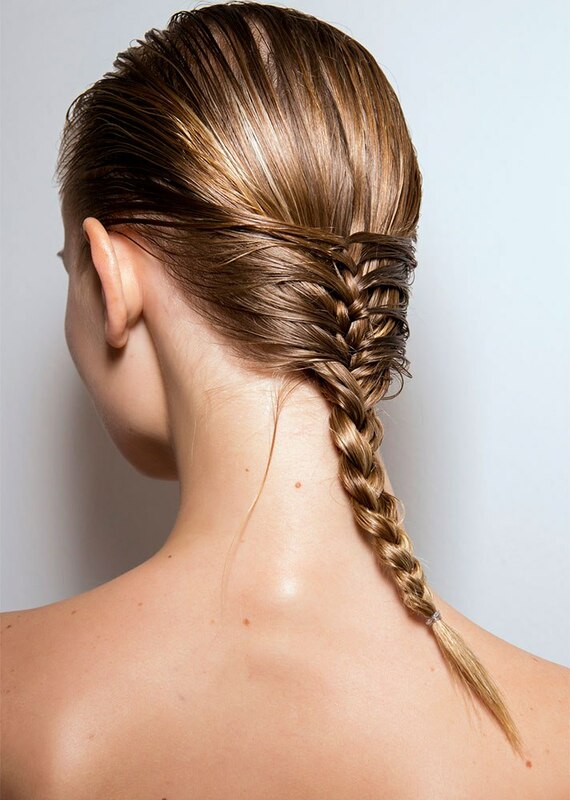 There’s a variation for every length and texture along with versions that’ll satisfy people at every skill level. 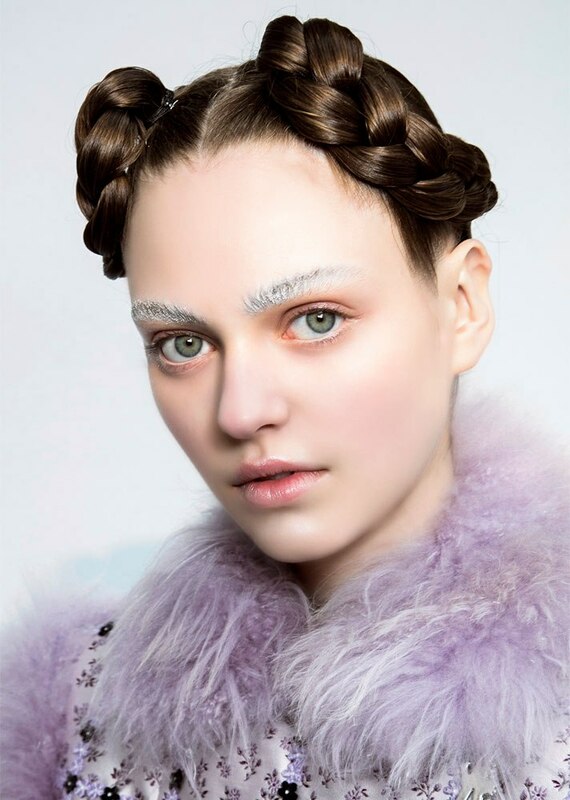 We’ve found inspiration everywhere from our childhood school pictures (hello, pigtails!) 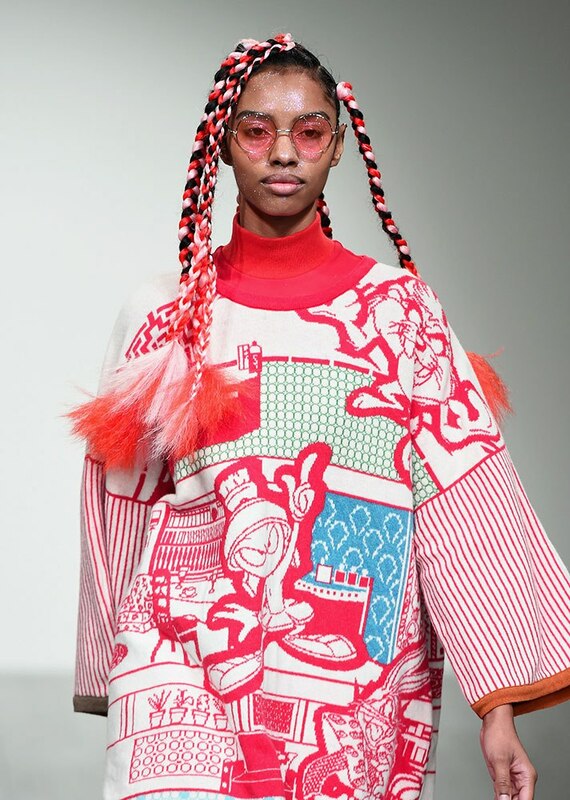 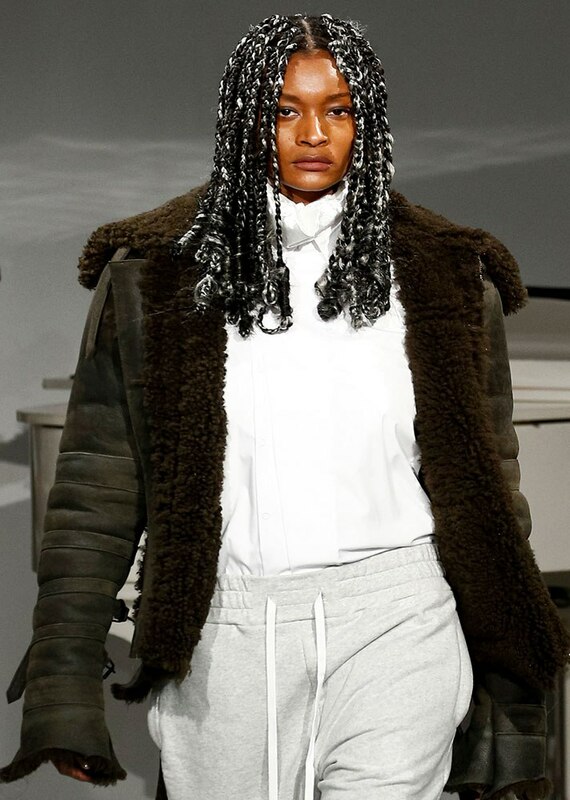 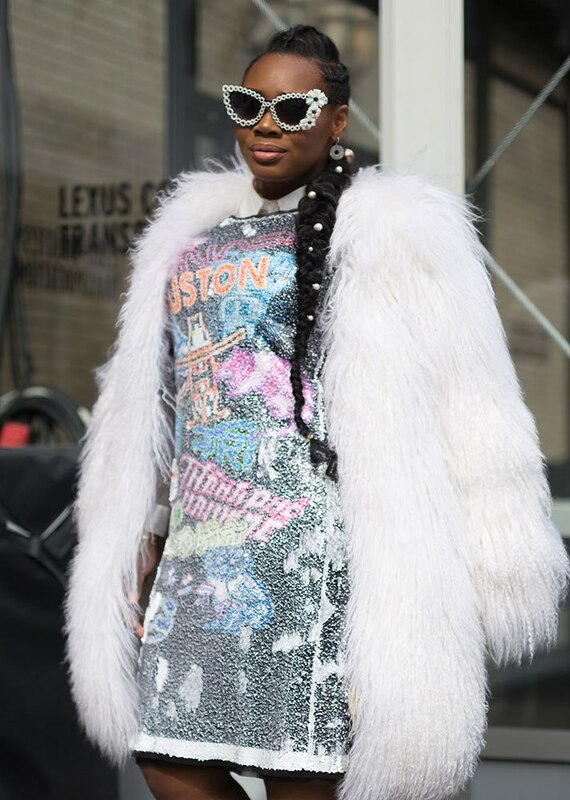 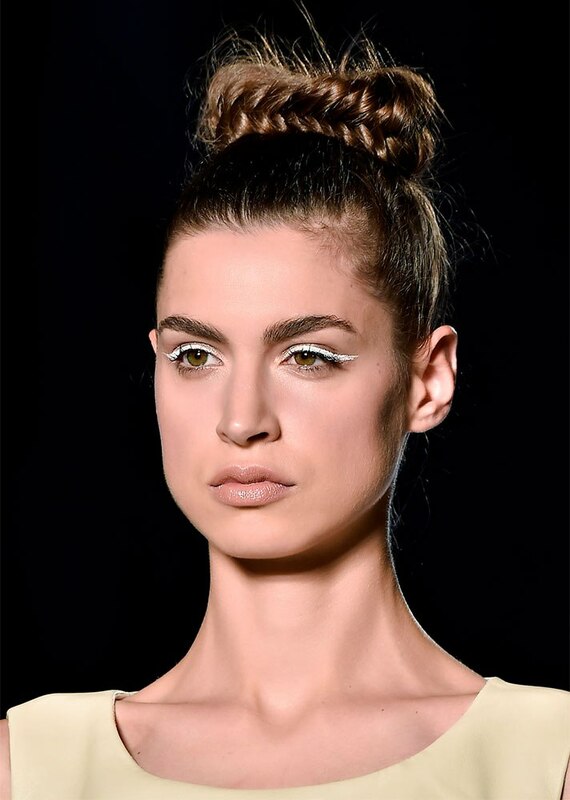 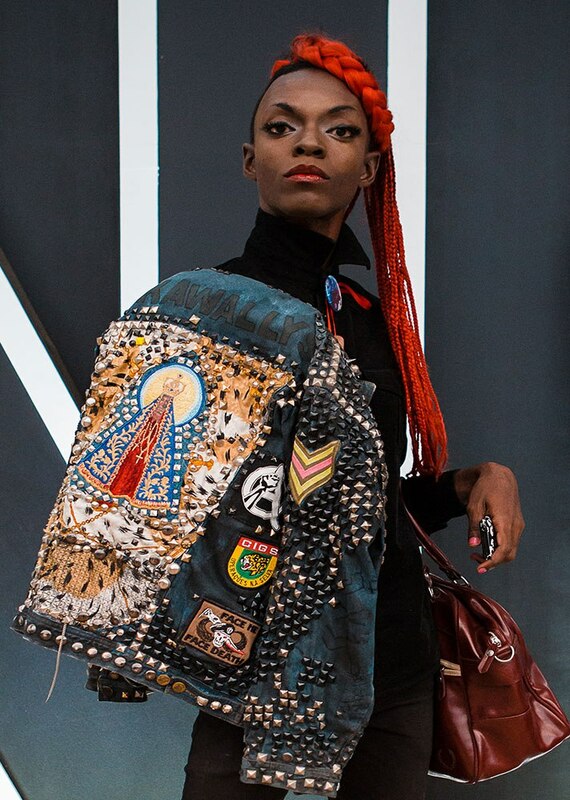 to the most recent Fashion Week runways, which means getting bored with this go-to look is almost impossible. 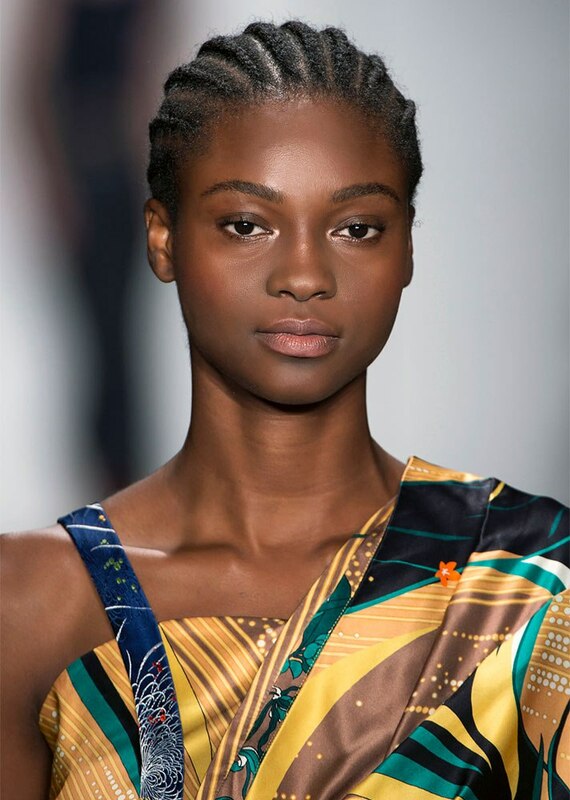 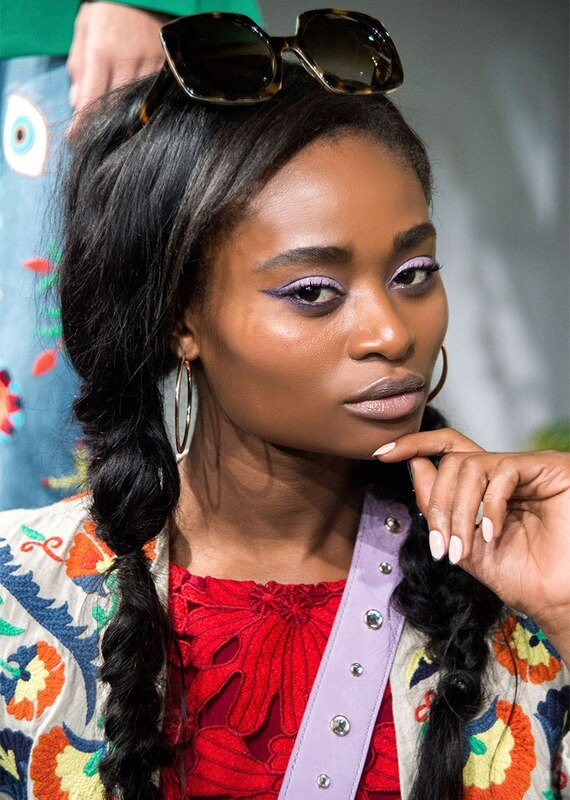 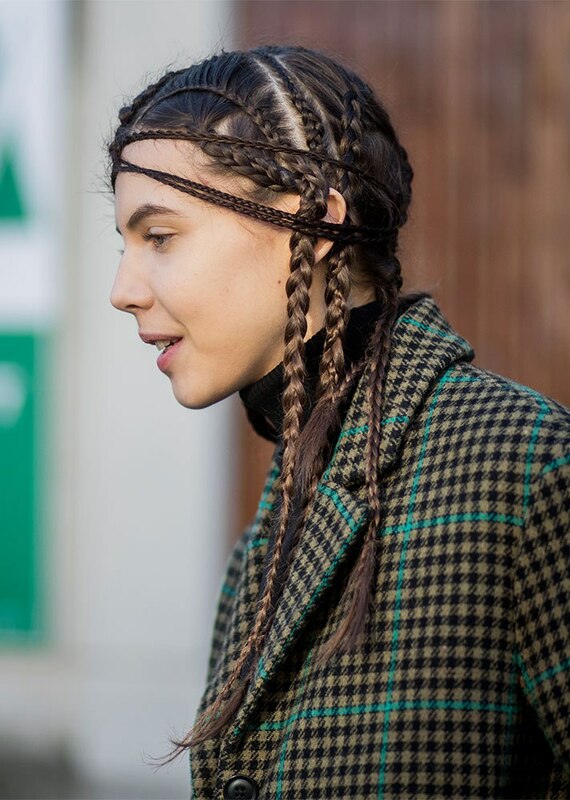 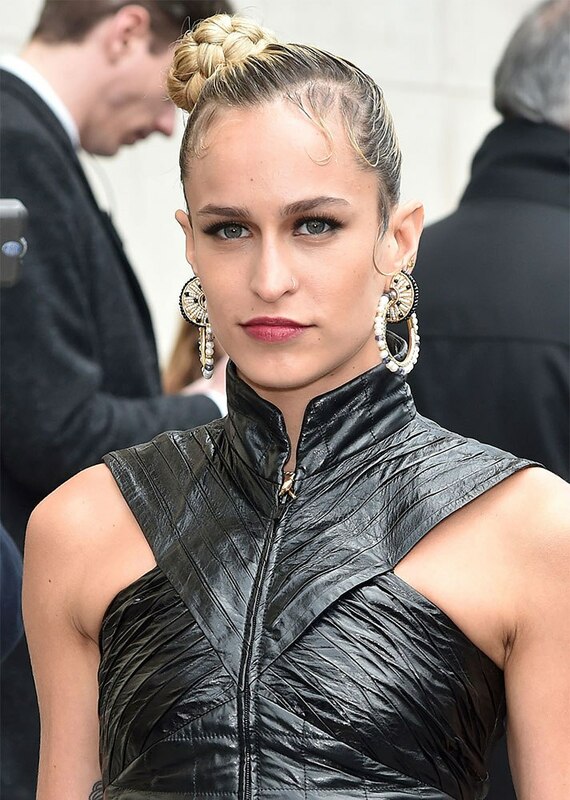 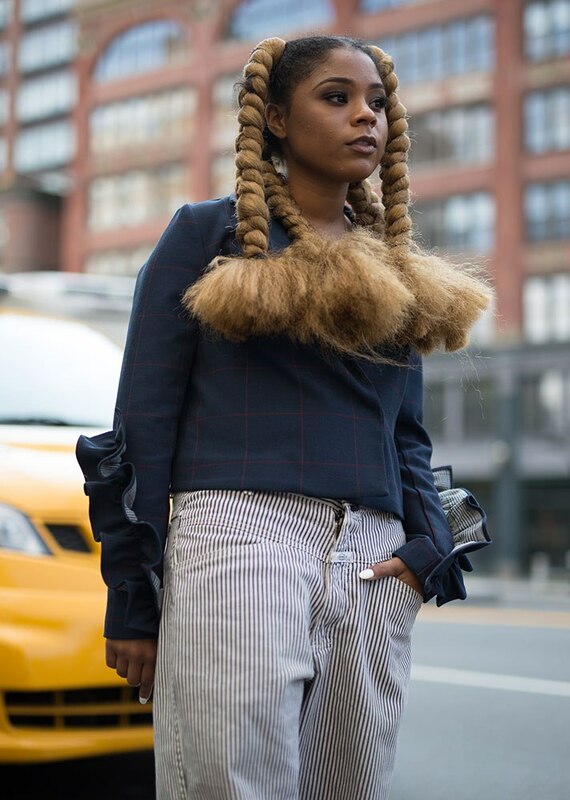 But beyond the many, many different ways you can wear a braid, what keeps us coming back for more is the simple fact that it keeps our hair tucked away and makes it less susceptible to damage. 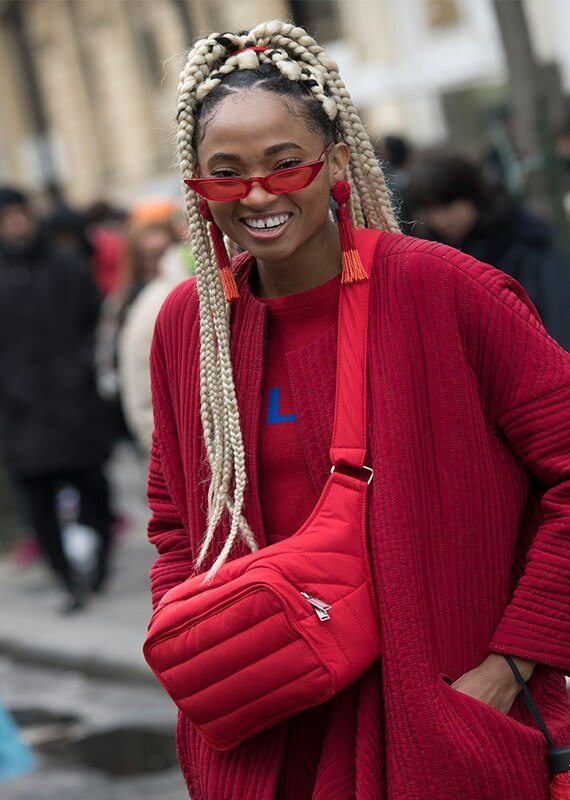 And what better time to take advantage of this than during a transitional weather season when we’re tempted to fight dryness and other weather-related woes with excess manipulation? 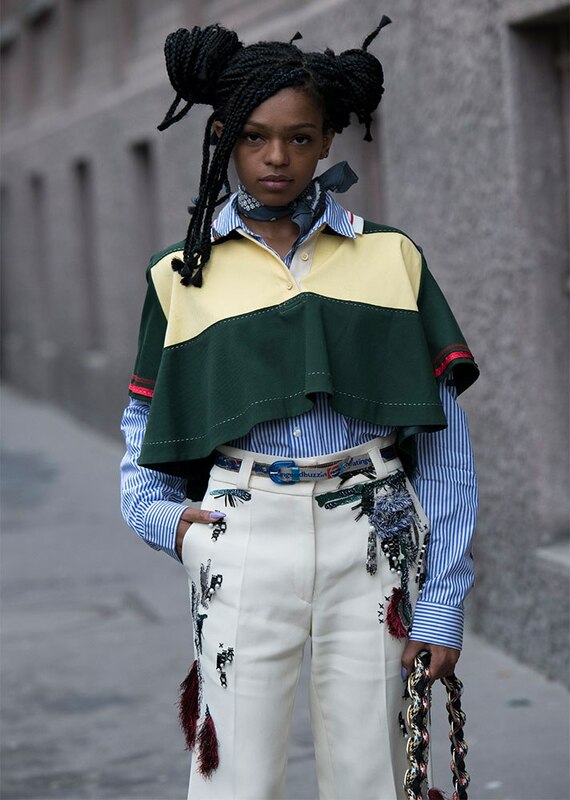 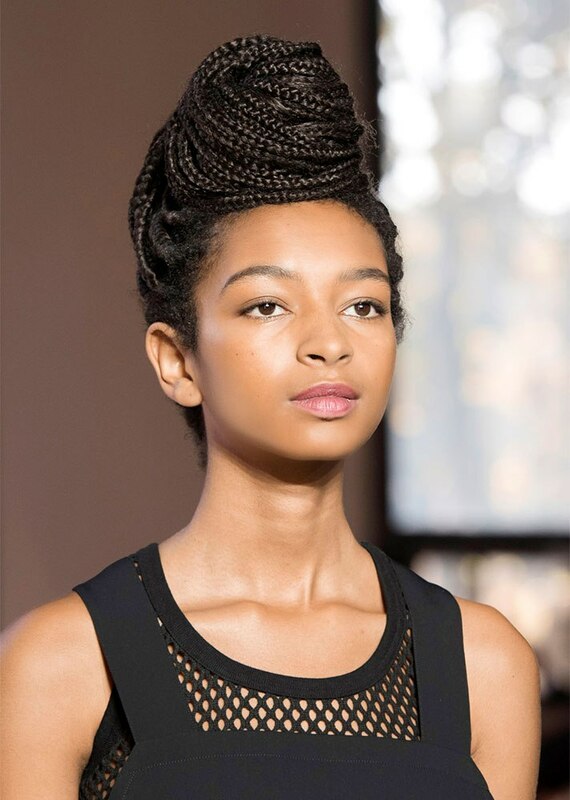 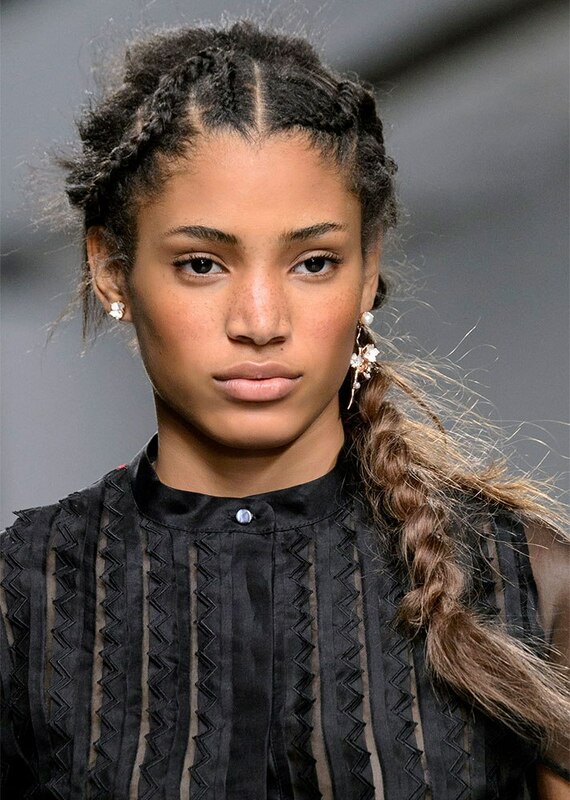 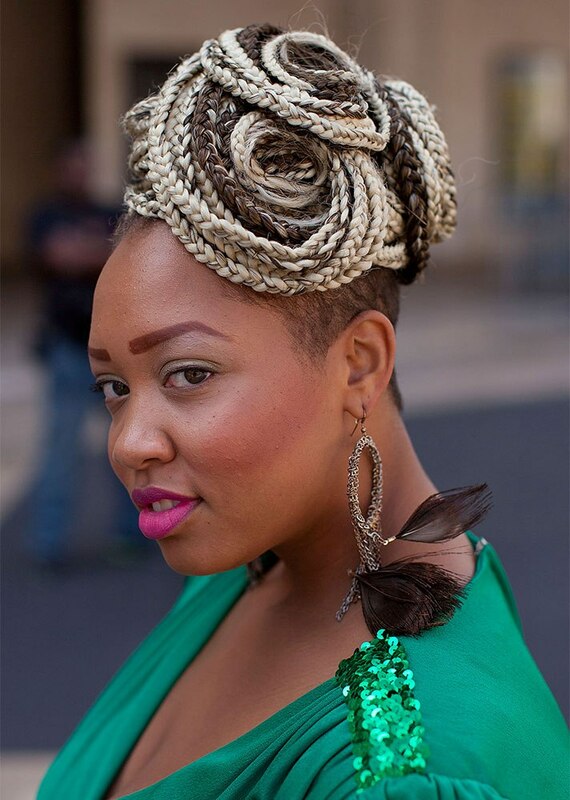 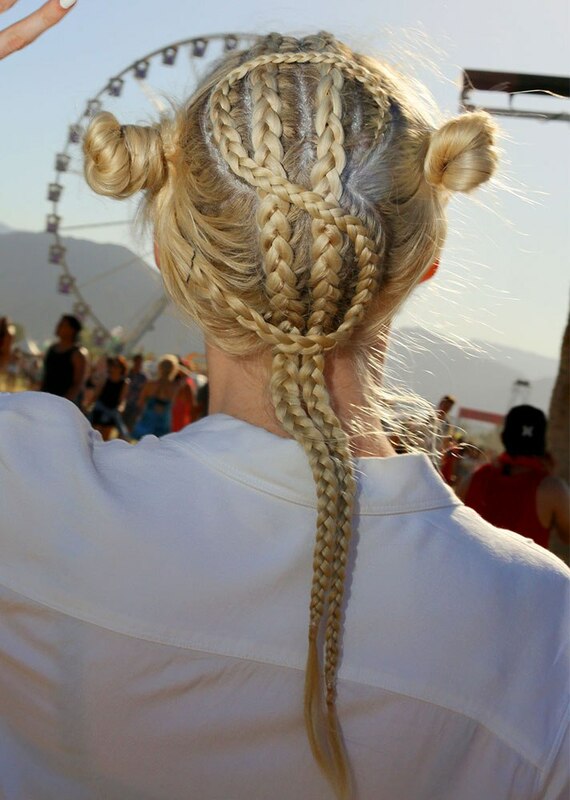 So, if you’re in need of new ideas, check out these braided looks, from the classics to the somewhat unattainable.